From medicinal, industrial, and culinary uses to cutting-edge laboratory techniques in modern research and plant conservation strategies, Natural Products from Plants, Second Edition reveals a vastly expanded understanding of the natural products that plants produce. In a single volume, this bookoffers a thorough inventory of the various types of plant-derived compounds. It covers their chemical composition, structure, and properties alongside the most effective ways to identify, extract, analyze, and characterize new plant-derived compounds. The authors examine new information on the chemical mechanisms plants use to deter predators and pathogens, attract symbiotic organisms, and defend themselves against environmental stressâ€”insights which are key for adapting such mechanisms to human health. 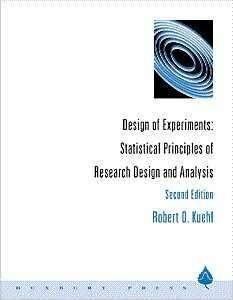 Along with updated and revised information from the highly acclaimed first edition, the second edition presents seven new chapters and features more than 50% new material relating to plant constituents, natural product biochemistry, and molecular biology. 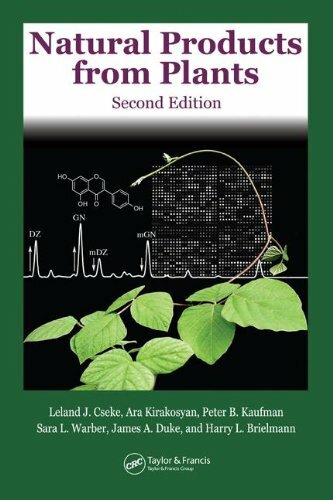 The book incorporates in-depth treatment of natural product biosynthesis with new collection and extraction protocols, advanced separation and analytical techniques, up-to-date bioassays, as well as modern molecular biology and plant biotechnology for the production of natural products.Â Unique in its breadth and coverage, Natural Products from Plants, Second Edition belongs on the shelf of interested researchers, policymakers, and consumersâ€” particularly those involved in disease prevention, treatment, and pharmaceutical applicationsâ€”who need a complete guide to the properties, uses, and study of plant natural products.